200 450 320 280 8-23 250 We mainly produce the JIS, DIN AND ANSI STANDARD MARINE/INDUSTRY VALVES AND ACCESSORIES MANUFACTURER. DIFFERENT TYPES OF GLOBE VALVE, GATE VALVE, SDNR VALVE, BALL VALVE, STORM VALVE, STRAINER, BUTTERFLY VALVE, HOSE VALVE, AIR VENT HEAD, CHECK VALVE, FILTER&MUD BOX, FLANGE ETC. Marine use, The JIS down storm valve are used for controlling the medium to open and close and preventing refluence in seawater and freshwater piping. 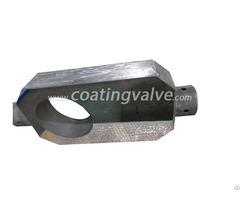 The Flange dimensions are according to JIS B2220 standard of steel pipe. FAQ: Q:Are you trading company or manufacturer? A:factory, founded in 2011. Q:How many is your MOQ ? A: Generally speaking, we don’t have MOQ. Our price depends on the specific quantity. (The larger the quantity is, the better price will be.) Q: Do you provide samples? Is it free or extra? A: Yes, we could offer the sample for free charge, but some special item should pay. Q:What kind of payment does your company support? A: T/T, L/C, Cash, Western Union etc.are all accepted. Q: Do you give any discount? at the same time. Q: I haven’t done business with you guys before, how can I trust your company? will be persuasive enough. 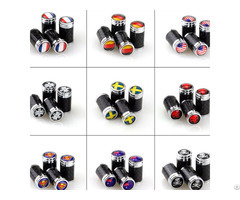 Welcome to visit our factory and have a deeper communication. 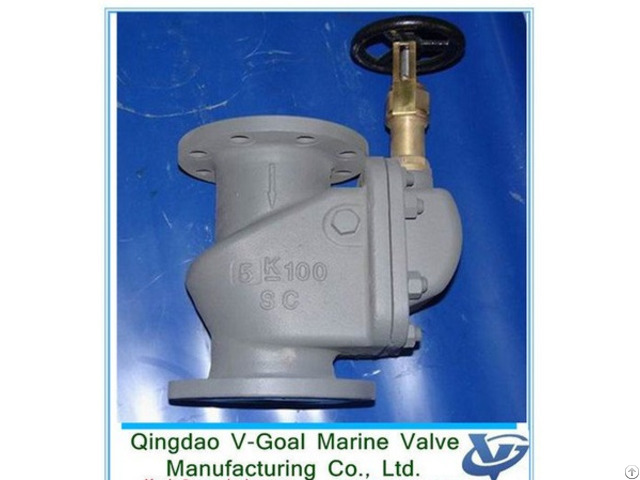 Posted By: Qingdao V-Goal Marine Valve Manufacturing Co., Ltd.
Business Description: Qingdao V-goal Marine Valve Manufacturing Co., Ltd.
We Mainly Produce The Jis, Din And Ansi Standard Marine/industry Valves And Accessories Manufacturer. Different Types Of Globe Valve, Gate Valve, Sdnr Valve, Ball Valve, Storm Valve, Strainer, Butterfly Valve,hose Valve, Air Vent Head,check Valve, Filter&mud Box, Flange Etc. 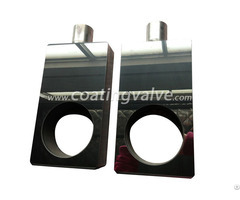 The valves and fittings are with different material of cast iron, cast steel, bronze, brass and aluminum etc.